We recently released our first manufactured product, Topical Oil, which is a healthy, dosable, discrete option for our members. The topical oil can be spread on the affected area and dosed as needed. Please be aware, psychoactive effects may be experienced if it is ingested or spread on sensitive areas. 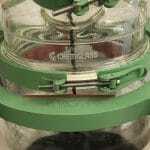 The oil is sold with a graduated dropper allowing patients to easily dose their medicine as needed. 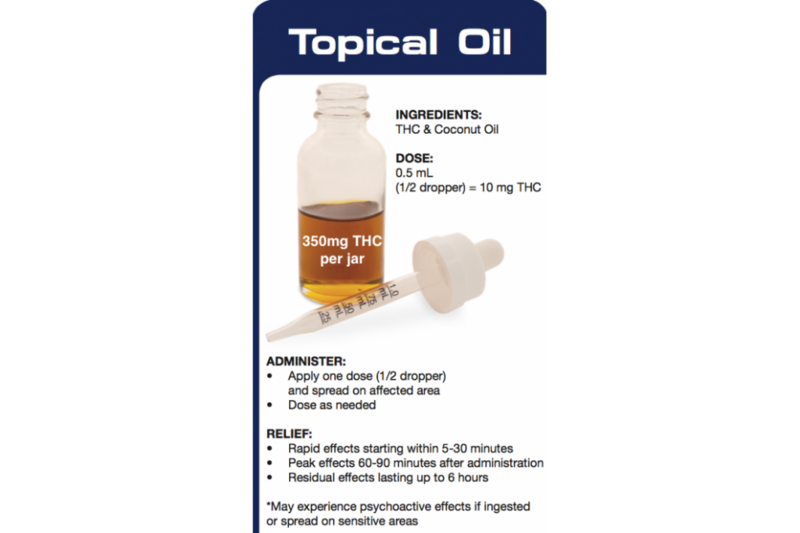 Each Topical Oil package contains a total of 350mg THC, consisting of thirty-five 10mg THC doses (each dose being 0.5 mL or half a dropper full). 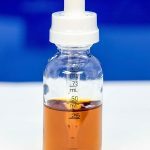 Recognizing that our members deserve to know what is in the medicine they are administering, we have put in the extra effort to create a strain-specific product creating effect-specific relief. We currently offer AK-47 Topical Oil and will be releasing Bubble Gum Topical Oil on Tuesday, January 2nd, with the plan to include more strains as we move forward. As with all of our products, we strive to provide the highest quality medicine at affordable prices. To align with this intention, our discounts for minors, veterans, seniors, and members receiving government assistance apply to our Topical Oil. Breakwater uses a unique extraction method consisting of only coconut oil, water, and ethanol. This process captures active medicinal compounds from the cannabis while also preserving terpenes, creating products that produce synergistic, whole-plant effects. The final extracted product contains only coconut oil and cannabis compounds, both of which are naturally-derived and have an abundance of health benefits! Our formulation avoids the use of artificial ingredients and coloring, with the aim at providing the most truly medicinal product for our members. Breakwater’s Topical Oil is a dosable and discreet alternative to smoking. Our members have reported relief of a multitude of symptoms with use of the oil, including pain, cramping, and headaches. 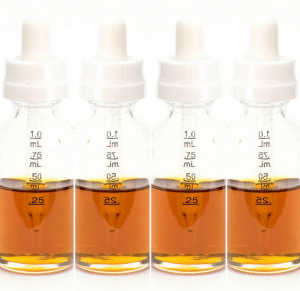 Our Topical Oil is now available in both Grape Ape and Bubble Gum! METHOD: Each sample is steeped in absolute ethanol at room temperature for a minimum of twelve hours, liberating all cannabinoids. The infused ethanol is then analyzed by means of HPLC and the cannabinoid percentage determined by weight. Five separate samples are tested and the results averaged. By testing five samples, the natural range of potency of the organic materials revealed (no two buds are the same). The individual results and the average are then tabulated and presented. Our Head Chemist, Joseph Payack, comes to us after 25 years in the pharmaceutical industry where he was a Principal Investigator for companies such as Merck, Amgen, and Bristol-Myers Squibb. Joe has a chemistry degree from Cornell University and a Masters from MIT. Joe is now fully focused on the chemistry of the cannabis plant, where in addition to developing analytical testing methods, he has invented a process for cannabinoid extraction.